I'm not paleo (give up yogurt, butter and cheese? Are you crazy? ), but I do usually pick and choose my carbs, limiting them severely when possible, especially from bread products. If you spend time on Pinterest (like I do, but it's for my day job. No. Really.) 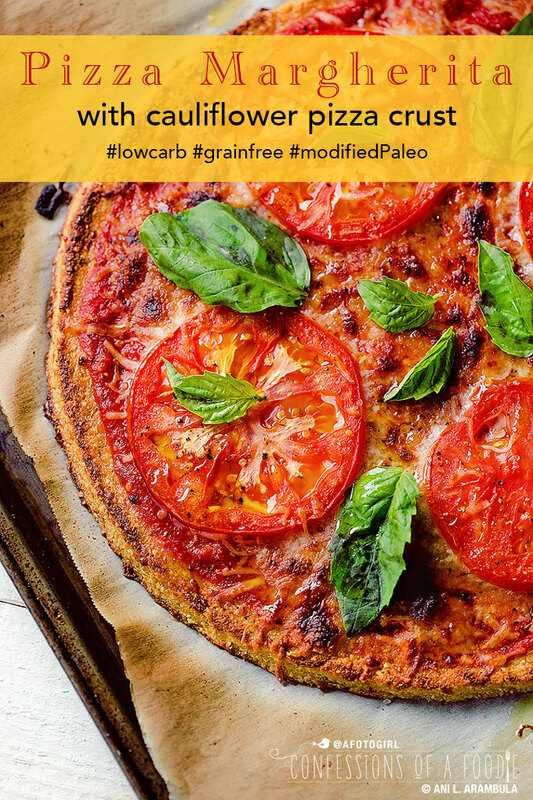 and have a heavy rotation of food images (like I have) or if you're following a low carb or paleo diet, you've most likely seen cauliflower pizza crust pop up in your news feed. Has it tempted you yet? 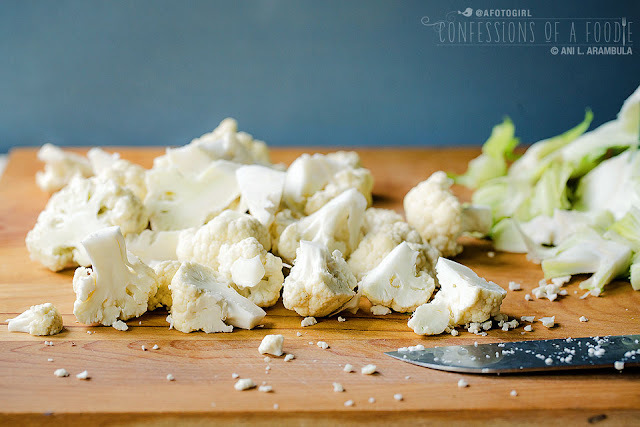 After my experimentation and success with cauliflower tortillas this past spring, all those versions of cauliflower pizza crusts kept dancing in my head. How would it taste? Does it fall apart when you try to pick it up? 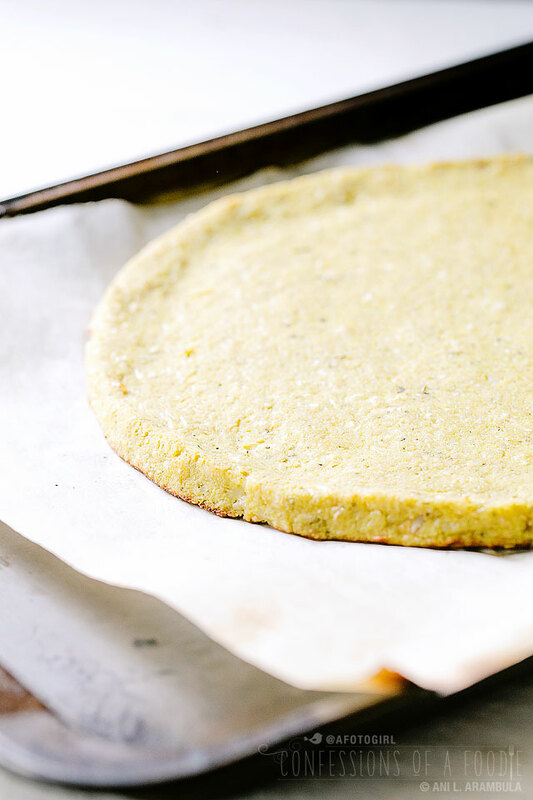 Can it really take the place of doughy, yeasty, bendy traditional pizza crust? I had to find out. At best, it could be a pretty decent low carb substitution. At worse, a vehicle to pack more veggies and fiber into my diet. So I went to work on experimenting with cauliflower pizza crust recipes. I tried several variations on the tortilla recipe trying to modify it to work as a crust to no success. 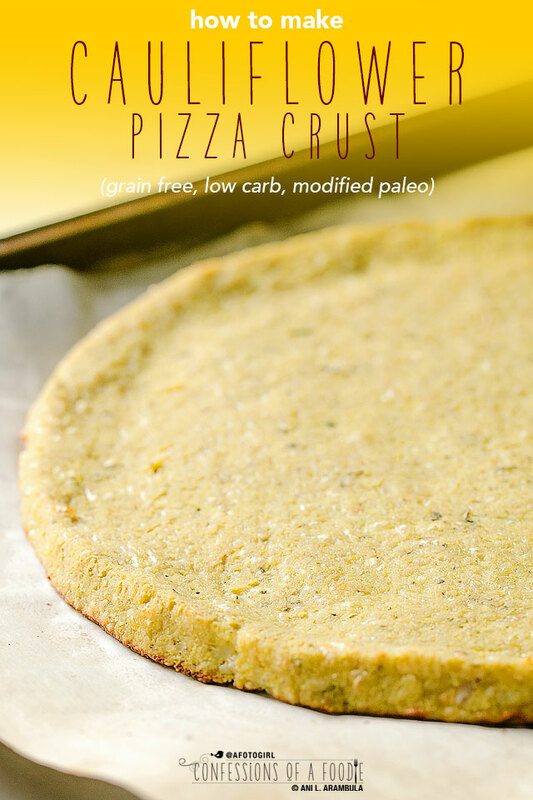 Then I tried several of the paleo crusts that I had pinned but a lot of them used quite a bit of starch flour which is not good for someone watching their sugar intake. Then I tried some that were merely billed as low carb and included varying amounts of cheese and found I preferred the cheese versions. After testing and modifying and testing again, I've landed on a crust that I really enjoy. It's sturdy enough to hold a slice in your hand (I've even loaded this crust up with chicken and veggies and it was still sturdy enough to pick up). In addition to the italian flavors typical of the crust recipes I came across during my research, I included sage and turmeric. 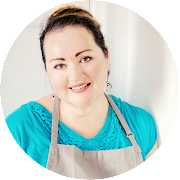 Sage is a warm, slightly peppery, slightly rosemary tasting herb that loves fat, so it pairs really well with cheese and since there is a fair amount of cheese in the crust, it just made sense to add it. 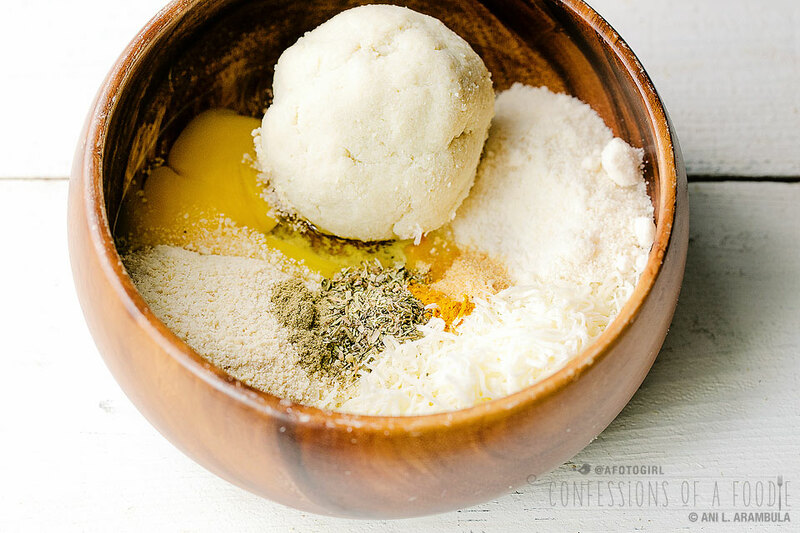 Also, besides adding a bit of color to the "dough", the turmeric echoed the slightly earthy, peppery notes of the sage plus turmeric pairs well with cauliflower. 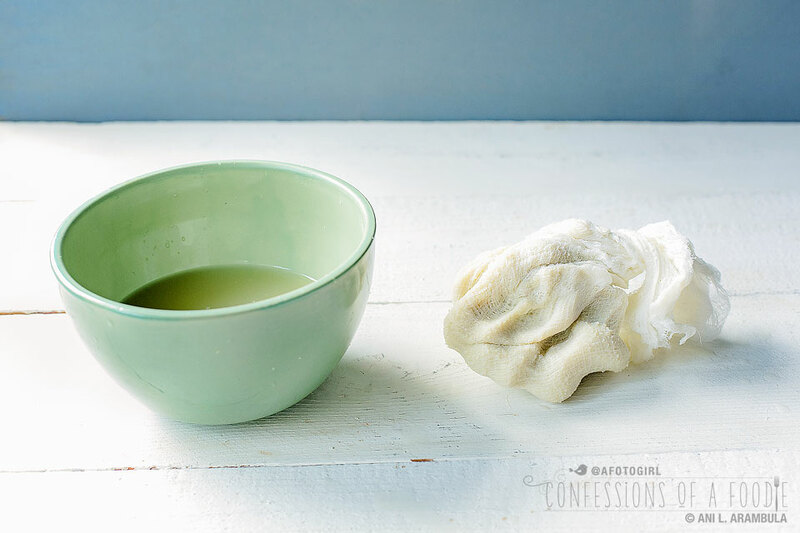 It's also kind of a "super" herb known for it's anti-inflammatory and cancer fighting properties. So, win-win. Also, wanting to tone down the forward taste and slightly pungent smell of cooked cauliflower, as well as help make the crust more "bread-like", I added cashew meal. I made my first version without it but I really prefer the mouthfeel of the cashew version. 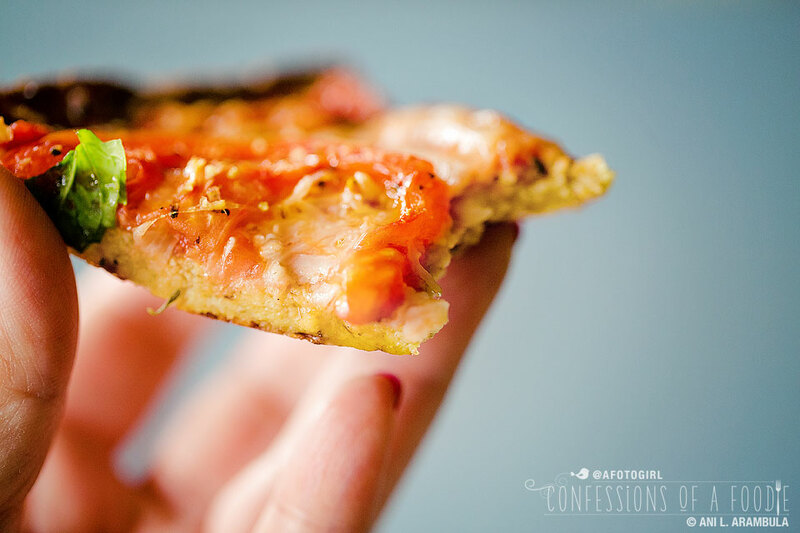 My favorite way to use this crust is for a Pizza Margherita. Traditionally, this kind of pizza, the colors of the Italian flag, is basil, mozzarella and tomato sauce. 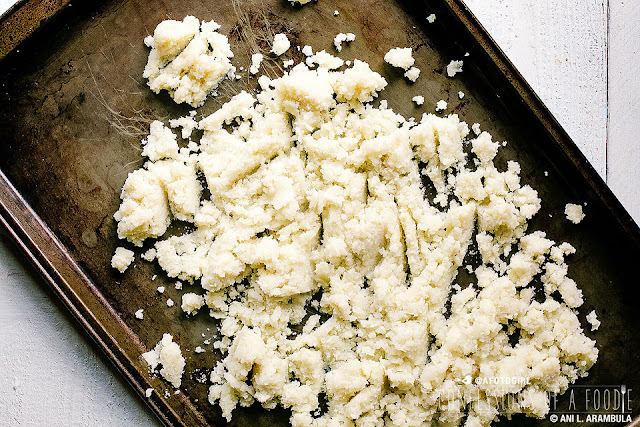 However, cauliflower pizza crusts and lots of sauce do not mix well as the sauce will seep into the crusts, making the crust susceptible to breaking and crumbling. So I used a very light hand with the tomato sauce and opted instead on thin slices of vine ripened tomatoes, cheese and fresh basil. Just before serving, drizzle a good quality olive oil over the pizza to finish. 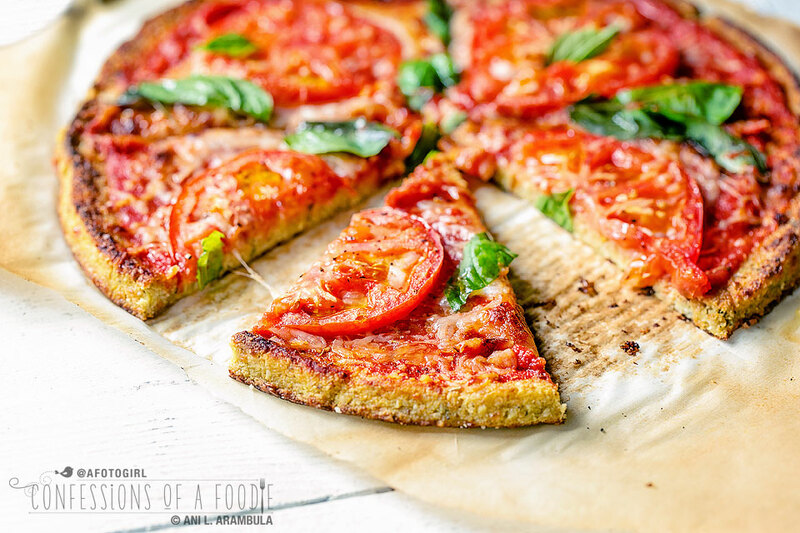 Most cauliflower crust recipes I researched have you toss out the core and use only the florets. Since a lot of the nutrients are in the core, I keep most of it, trimming away and tossing only the ends that are closest to the leaves. 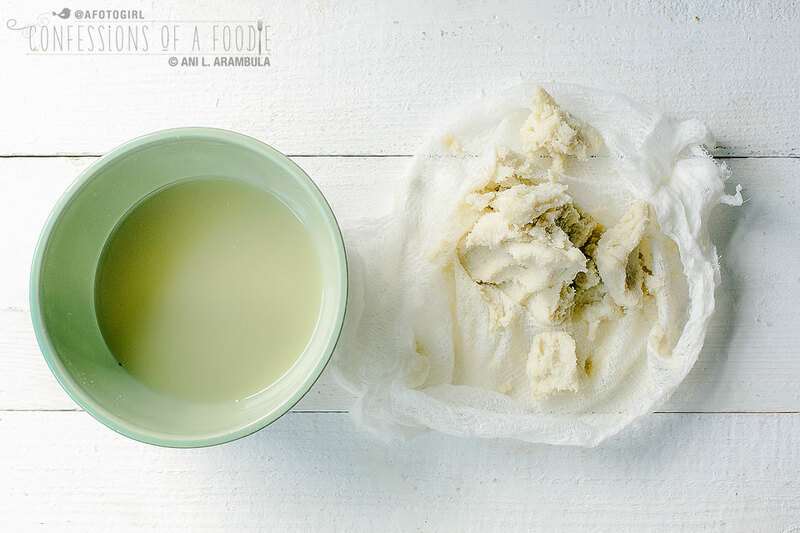 Make the sauce: Stir together the sauce ingredients in a small bowl; set aside. 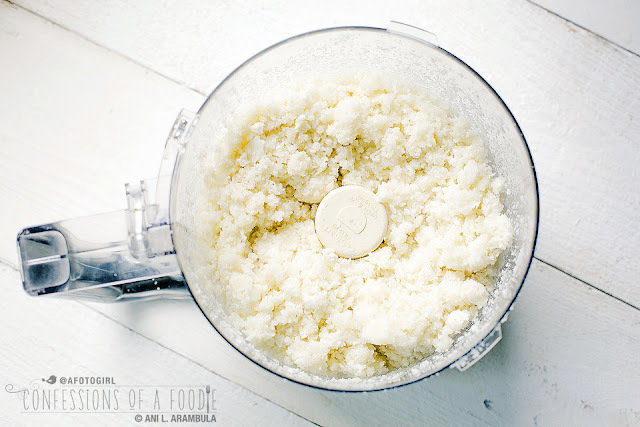 Make the crust: Pulse cauliflower in food processor with the s-blade until finely ground. 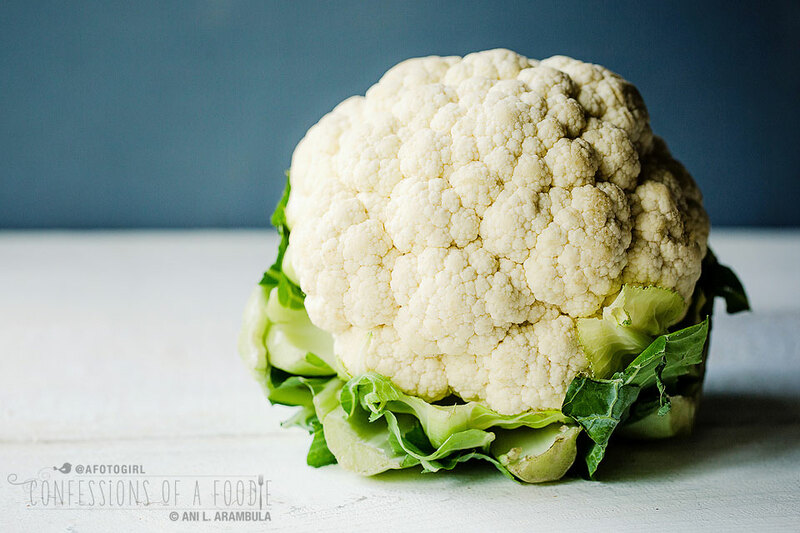 Remove cauliflower to a microwave-safe bowl; microwave for 3 minutes, stir and cook an additional 2 minutes. 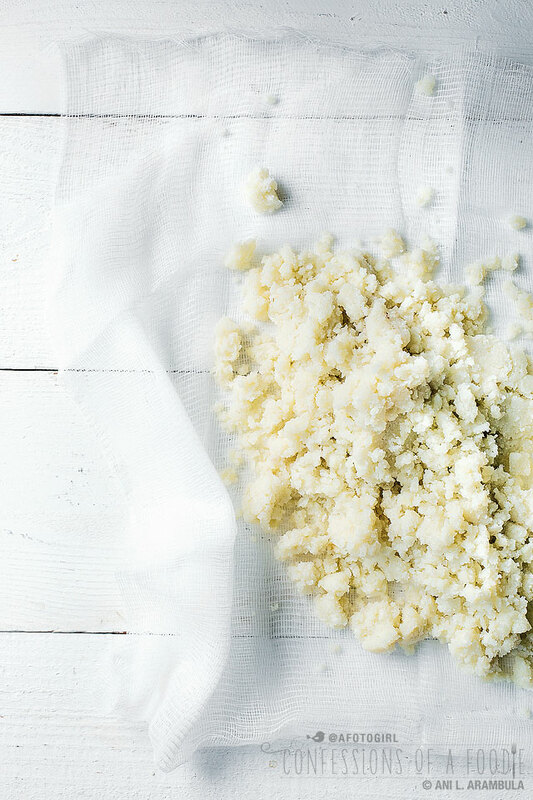 Spread out onto a rimmed baking sheet for 5 minutes to cool down enough to handle. 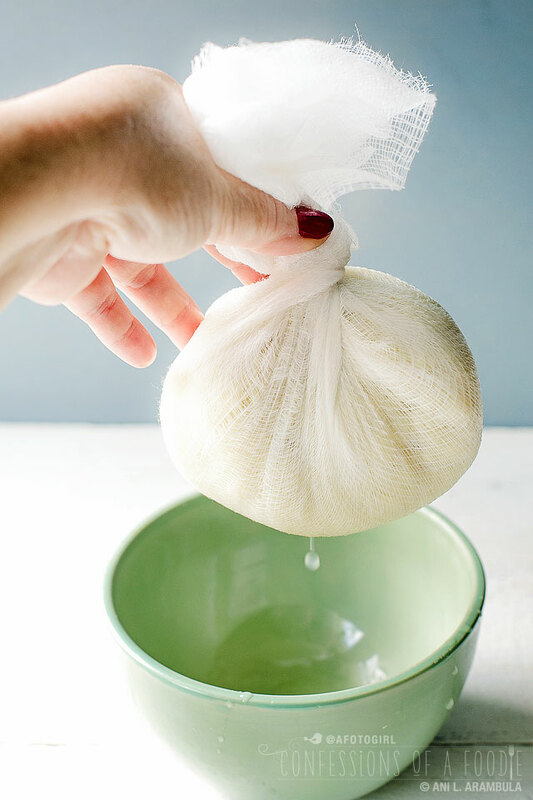 Pile cauliflower into the center of a tea towel or doubled-up cheesecloth; twist tightly and squeeze to remove as much water as possible. 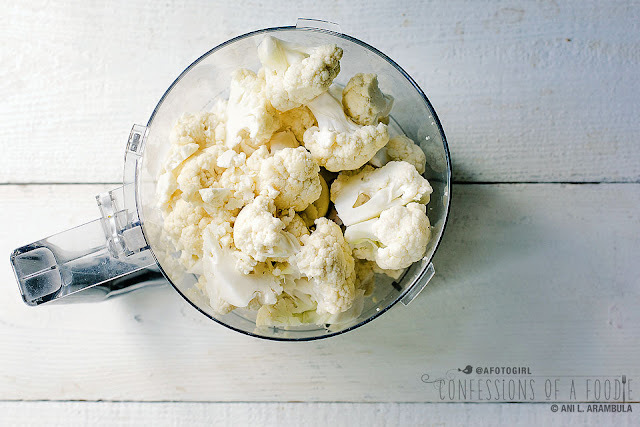 The drier the cauliflower is, the better your crust will be. So when you think you've gotten out all the water, massage the ball, then squeeze some more. You should get about 1 cup of water from a head of cooked cauliflower. Place squeezed cauliflower into a bowl; add the rest of the ingredients and mix by hand until thoroughly combined then knead until it holds the shape of a smooth ball of "dough". Line a rimmed baking sheet with parchment paper. Spray the paper with olive oil spray. 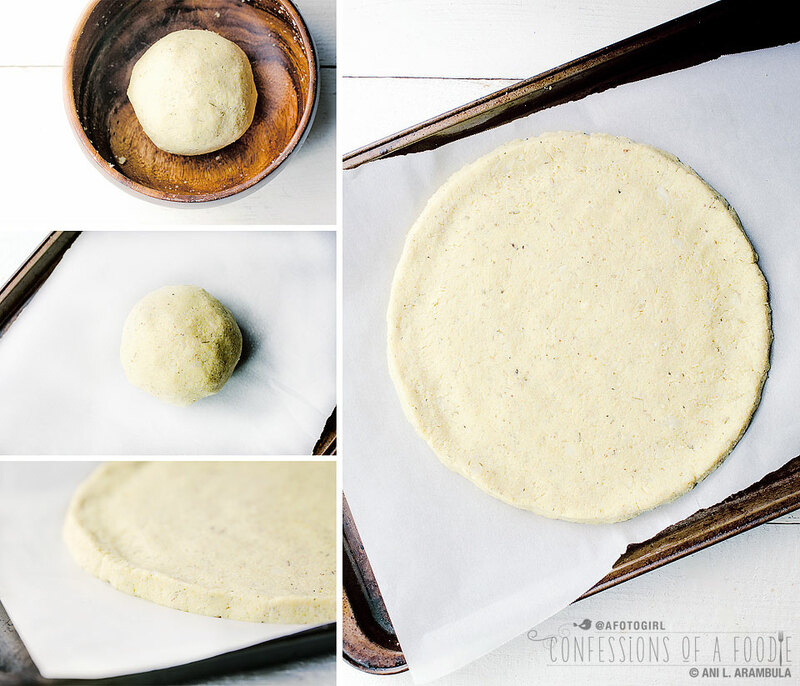 Place the dough in the center and flatten into a 10-inch round circle, coaxing the edges smooth and slightly higher to form a lip for the "crust". Bake for 12-14 minutes until the edges start to get golden brown. Remove from oven. To assemble: Spread the tomato slices on a cutting board and season with salt an pepper; set aside. Evenly spread the tomato sauce onto the crust, leaving the raised lip sauce-free. Sprinkle the cheese over the sauce. Distribute the tomato slices around the pizza. Place pie under a broiler for 3-5 minutes or until cheese is melting and toppings are just turning golden brown. Remove from oven and allow to rest for 5 to 8 minutes before slicing. Can I come over for dinner? 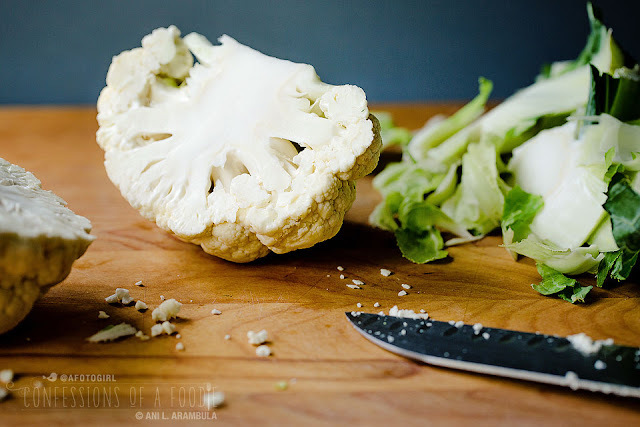 I like that you don't waste much of the cauliflower by using the core too. I am pinning this and if I come across cashew meal while at the grocery store, then the gods are telling me to pull up this recipe and use it! Hope to see you at a SDFB social before the year ends!